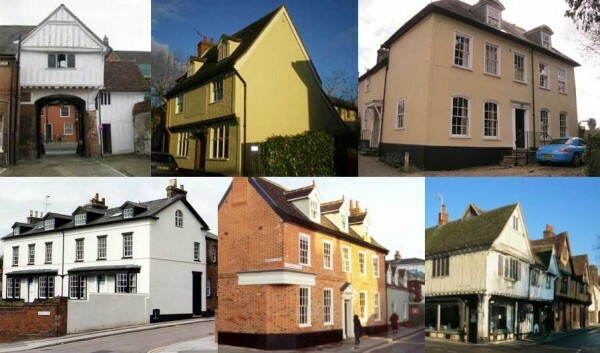 Welcome to the Ipswich Building Preservation Trust's website. IBPT AGM Wednesday 17 October 2018, 7.30pm. Speaker: Lewis Herbert on Planning for Cambridge Growth: Protecting Cambridge Heritage. See News for Bob Allen's review of the talk; also links to previous events and reports. Click on the tabs in the black menubar above for information about the Ipswich Building Preservation Trust and a gallery of Trust projects and images.